Jaypee University of Engineering and Technology is a private engineering college in Guna, Madhy Pradesh affiliated by UGC. In the year 2003, Jaypee group laid the founding stones of this college with a motto of Education, Enlightenment, Empowerment. 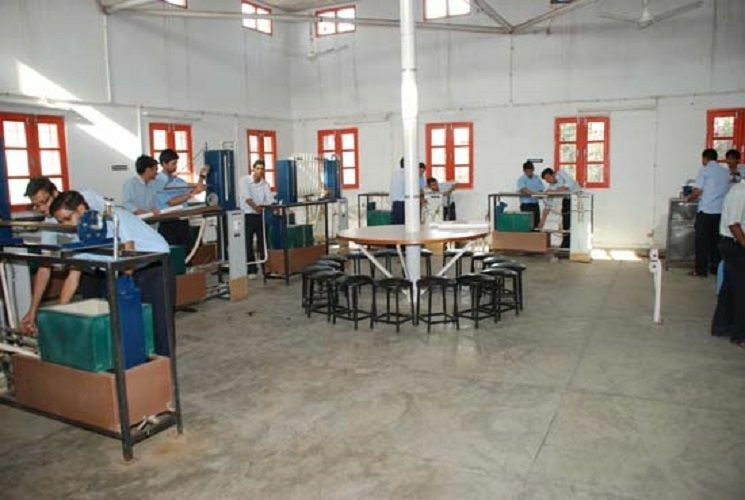 It is “A” grade college approved by NAAC. According to the NIRF (MHRD) ranking,2016 it ranked as 86th all over the India and 2nd in Madhya Pradesh. This deemed university offers total 25 courses( UG/PG Diploma and Researches programmes) in various engineering branches. The gateway in UG programmes offered by this university is through All India JEE. For admission in PG programmes, this university conducts its own entrance exam. The candidates having GATE score get exempted from the entrance test. 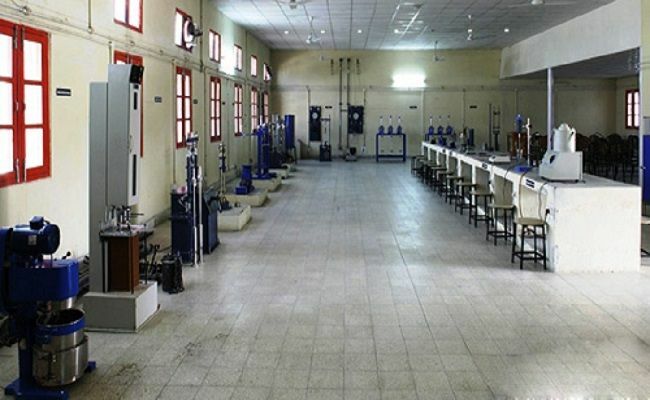 It has a huge campus which is spread across over 122 acres of land with the fully computerized library, WiFi, well-equipped labs, health care, hostels cafeteria, sports facilities and more. Apart from these, it provides very high-class faculty and ensures good package placements. Jaypee University of Engineering and Technology offers various specialization courses in the field of Engineering and Science. The admissions to undergraduate courses are done on the basis of JEE Mains. For postgraduate level, candidates will have to appear in GATE (General Aptitude Test) or PGET (Postgraduate Entrance Test) conducted by the university. Admission to PhD courses are done on the basis of performance in personal interview conducted by the college. Eligible candidates will have to appear in a written test conducted by the college. After the written test, shortlisted candidates are called for personal interview conducted by the college. Candidates who are able to provide copy of result card (GATE/NET/SLET/UGC/CSIR) shall be exempted from the written test but they have to appear for the interview. The Demand Draft is drawn in the name of the University Jaypee Institute of Information Technology payable at Guna. 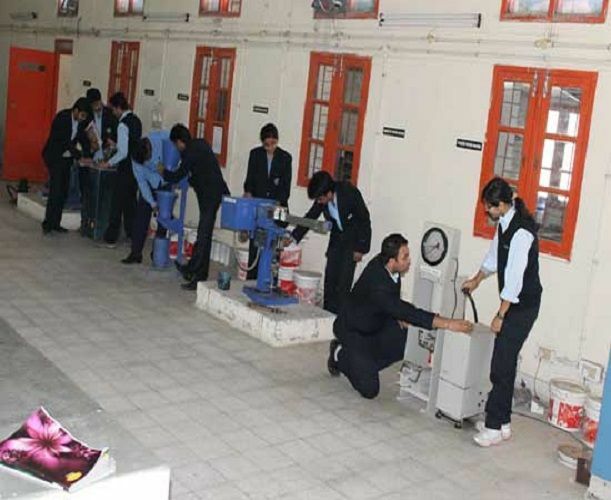 The Jaypee University of Engineering and Technology is spread over a large area of 122 acres. It has a separate hostel for boys as well as for girls. All rooms are spacious, airy, furnished and with all modern facilities like 24 hours electric supply, water supply, water heater, cooler, internet accessibility etc. Besides that, each room has attached balcony. All hostels have a centralized cooling system. Each hostel has own mess which serves good food to its students. Moreover, every hostel has a common room with cable TV connection and various indoor sports facilities such as table tennis, carom chess etc. The warden, Senior Warden and Register look after the whole hostel administration and hostel discipline. This university provides various outdoor sports facilities like volleyball courts, tennis courts, badminton court, football ground, cricket ground etc. There is a well-equipped gym, library, swimming pool and reading room. 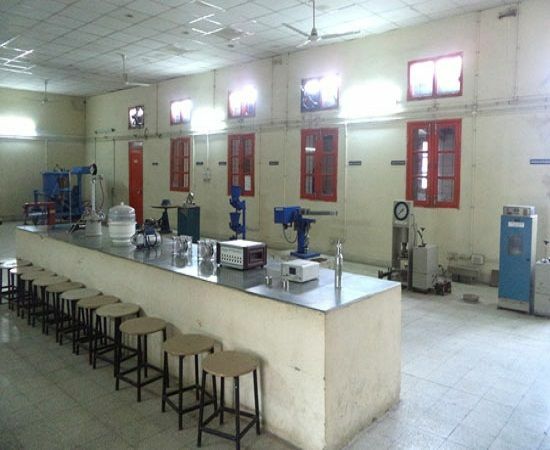 Apart from these, different labs are there for different subjects like chemistry, physics, computer lab etc and all labs are well organized. There is a college club JAYPEE YOUTH CLUB which is run by some faculties and students which get selected by interview process conducted by faculties. There are activities like debates, gaming, art, photography, gyming etc. There are different wings in it like cultural wing, media wing, art and event wing, security wing. The frequency of exams and labs is moderate not so high and not so chilling. Though some faculties would pester you for good grades, but then that's there everywhere. Though mid-sem n end-sem exams were hectic and tedious as they hardly provided any breaks in between. College provides training which is helpful for us in enhancing our skills which could be helpful in placements. At the end of 3rd year individuals have to undergo 45 days of compulsory organization training. Some stipend is also provided. The college does provide some education loan facilities. No I don’t think the college does provide any scholarships. My overall experience arts college was great. College is very strict which is both good and bad . Here you can find students from all over the country and great experience to learn different language and cultures. Fee structure of the college is in par with other top college of the state. I had to pay around 1.3 lacs per year which includes hostel fees. Candidate also need to pay some misc fee every year. Placement just like other engineering colleges placement structure is a bit biased. Placement for the CS and IT branches is for more as compared to other branches. I was mechanical engineering student and placement of us was the lowest. There is a mix of companies which includes they cannot take companies but those part is is that some of the companies require the candidates to know the tamil language which is not fair on part of north indian students. I do not have much information about alumni meeting . Faculty of core branches is great. Knowledge of the facility is very good they are very experienced as soon have enough industry knowledge. They are frank and help us with academics as well as other activities. I haven’t done any intersnhipp but I think the college does provide to top ranking students rest of them had to arrange for your own. Talking about stipend that you will get based on the company. There is good as well as bad remarks but the good are more than the bad ones. The good remarks is the infra of the college which is breathtaking and the faculty who is great. Th bad is the location as the college is located on the outskirts of the city which makes travelling difficult at times. This collage gives admission on the basis of JEE as well as 12th class percentage. I had scored decent in both of them and got admission. This collage is having best faculties and good infrastructure as compare to other engineering collage in Madhya Pradesh. Expensive fee structure. Almost 2 lakhs per year is required which includes tuition fee, hostel fee including internet, laundry and food mess services. Placement opportunities were good that time when I passed out. We got placed easily. The placement record of CSE is more as compare to other branches,The main placements companies are Amazon, Infosys and many more.More than 85% students are selected through campus placements.Other branches job opportunities are less and they also participate in CSE companies placements. The hostel facilities of this collages is awesome as they always provide all the facilities for students which are necessary in Hostel,Hostel securities is good as they kept many CCTV cameras at Hostels gate and they also provide 2GB data daily for students. At my time it was 3 sharing a room and room was designed accordingly for 3. The faculties members of this collage are having more than 10 years of teaching experience and they always focus on every students and always ready to help.faculties always interact with students through class lecture and through Tutorials.Teachers also take extra classes for higher studies Preparation. The life of campus is awesome as it is covered with greenery.More than 1000 students studies in this collage every years.Collage labs are highly equipped with machines and collage always conduct many programs like sport fest ,Fresher parties ,DJ night and many more. Gender ratio was like 2:1 for male to female. Yes this collage also provide many internship in Jaypee Cement and many other industries.The stipends depends on the students knowledge and smartness.Generally collage always provide help regarding internship and for other industries training. Ido not know much about but yes they used to provide scholarships for poor students for sure but i do not know about the amount and criteria about this. Loans were always available to be availed by students so that they can pay back their fees. They always used to provide bank desk at the time of admissions from which people can get the info regarding that.